Previous: Deadly set: how too much focus causes mistakes. Design is a branch of applied psychology. If you don’t know the first thing about the psychological foundations of design, then you’re not likely to be a good designer. 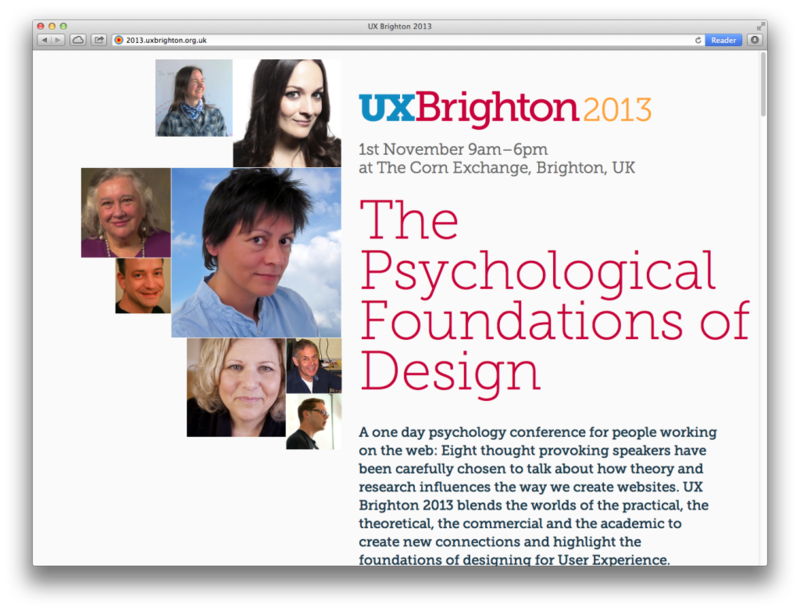 I’m going to UX Brighton on November 1st, and you should too.